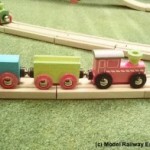 Young children love trains. 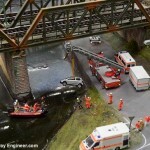 But what if you can’t get out or don’t live near a railway line? 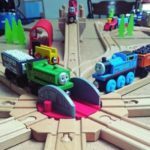 Here’s 8 of the best child-safe videos of trains, trains and more trains your children can watch to their hearts content. 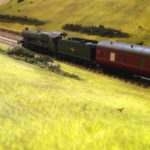 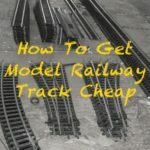 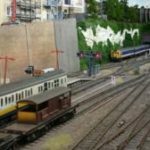 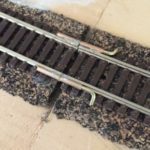 If you liked this post, you might like some of my other toy train articles. 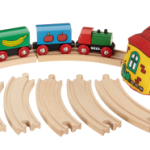 Take a look at my toy trains for children to start. 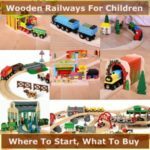 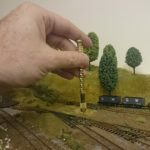 Wooden Train Sets – Where Do I Start?